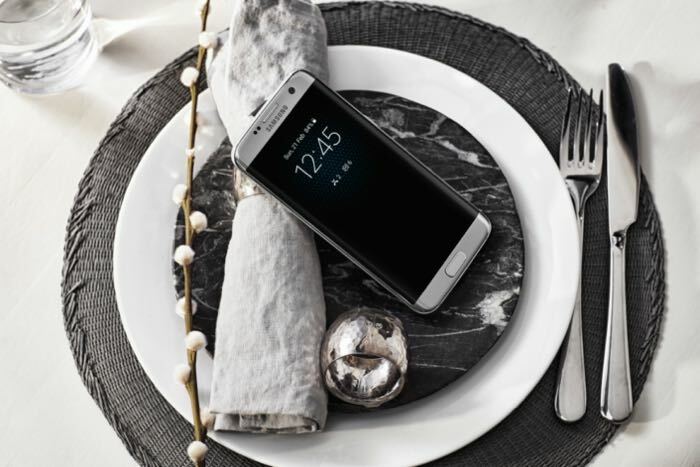 Samsung Galaxy S7 and Galaxy S7 edge went official last month at the Mobile World Congress 2016 in Barcelona. The handset is set to hit retail in several global markets on March 11th. Recently, Samsung has sent out press invites for an event on March 8th for the launch of the Galaxy S7 and Galaxy S7 edge in India. The press event will take place in New Delhi and will kick off at 12 pm. The Samsung Galaxy S7 boasts a 5.1-inch display while the Galaxy S7 edge comes with a bigger 5.5-inch display — both featuring QHD resolutions. The handsets are powered by a Snapdragon 820 or Exynos 8890 processor (depending on the market), 4GB of RAM and 32GB of internal storage coupled with a microSD card slot for expansion. Other features includes a 12MP camera for photos and videos, 5MP front-facing camera, fingerprint sensor, and IP68 certification which makes the handset dust and water resistant. The Galaxy S7 comes with a 3,000 mAh battery while the Galaxy S7 edge boasts a massive 3,600 mAh battery. We’ll update you as soon as the handsets are available in India, along with the pricing details. Anyone interested in picking up the brand new Galaxy S7 or the Galaxy S7 edge when it launches?